Thanks to the immense amount of rains that have showered Northern California this year, plants are already starting their spring blooms and pollen levels are only going to increase with intensity as the season goes on. That means more people may be affected by seasonal allergies, and the symptoms might be more severe. Caused by a histamine response to pollen floating around in the air, seasonal allergies are exaggerated when the pollen count is higher. When exposed to an allergen, whether it’s pet dander or pollen, your body will produce antibodies called Immunoglobulin E that cause your cells to respond by releasing inflammatory chemicals, like histamine. According to the American Academy of Allergy Asthma and Immunology, it’s not yet understood why some bodies are more susceptible to certain allergies over others. 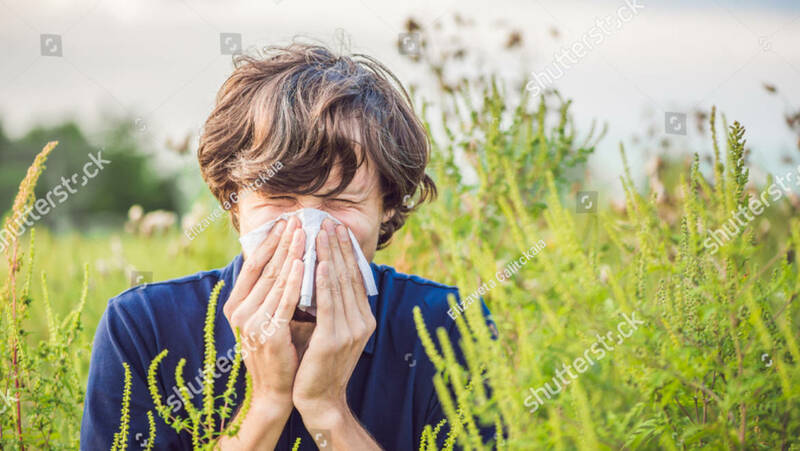 The effects of allergies can include some symptoms you know all too well—sneezing, puffiness, watery eyes—but they can also include more extreme bouts of eczema, hay fever and asthma in people who are most sensitive. Allergies are uncomfortable at best and dangerous at worst. 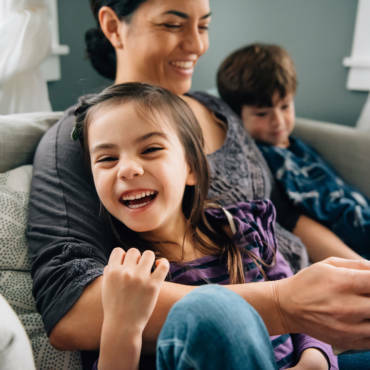 The severity and impact of treatment will vary based on your body, but the best way to fight allergies is to, first, get ahead of them with natural preventative measures. Reducing inflammatory foods altogether could help fight allergens as well. There are some foods that are more likely to cause immune flare-ups throughout the body, which means you’ll also be more prone to allergic reactions of other kinds. During this time of the year, to decrease your immune response, replace foods made with white flour and refined sugars with whole fruits and vegetables. Try to reduce dairy as much as possible, and replace vegetable oil with coconut oil or olive oil whenever you can. 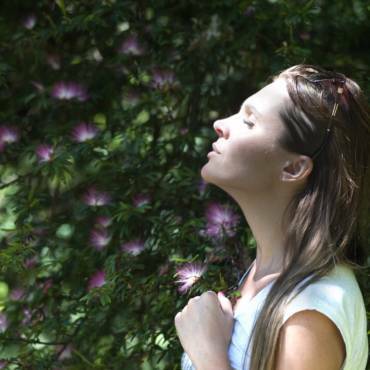 Although this can help decrease your histamine response (which means less sneezing! ), making these healthy substitutions is just general good practice for healthy eating, according to our nutritionist Jill Borba. Whole foods are almost always going to be better for keep your immune system strong than processed foods. Reducing digestion-related inflammation may be the first step to minimizing your body’s response to allergens, but it’s not the only way to prepare for the season. Adding foods to your diet that are rich in vitamin C, vitamin E, flavonoids, and omega-3 fatty acids can protect cells from damage. Omega-3 fatty acids can help especially in the fight against asthma in children. Sometimes, getting the right nutrition from allergy-fighting foods isn’t enough. In that case, supplements can be a great compliment to an antioxidant-rich, low-inflammatory diet. Contact us to find out the best allergy-related supplements. Probiotics are microorganisms that balance the bacteria levels in your gut and can help aid healthy digestion. 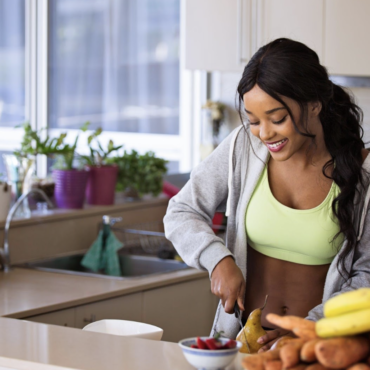 Maintaining a healthy gut, many argue, is the first step to keeping your immune system functioning properly, which is critical as we approach the worst of allergy season. The live cultures found in foods like yogurt, sauerkraut, kimchi, kefir and other fermented foods can help keep allergy symptoms at bay. Honey contains pollen collected by bees, so if it’s honey from local bees, you’ll be able to bring traces of that pollen into your system. 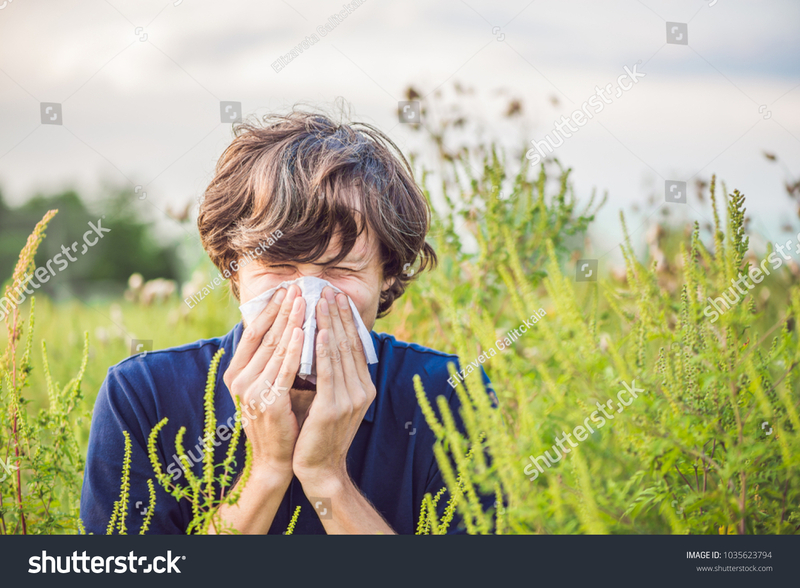 The idea is to expose your immune system to local pollen in a small dose so it works to build up its natural defenses to allergens in the air without any of the unpleasant symptoms. For the best results, choose honey that’s as local as possible. In addition to dietary preparations, you can prime your body to be less reactive to allergens and treat your symptoms throughout allergy season with herbal and nutritional supplements and low exposure to allergens. Other treatment options that can reduce symptoms include acupuncture and massage therapy. Contact us for more information on preventing and treating your allergies naturally this season!